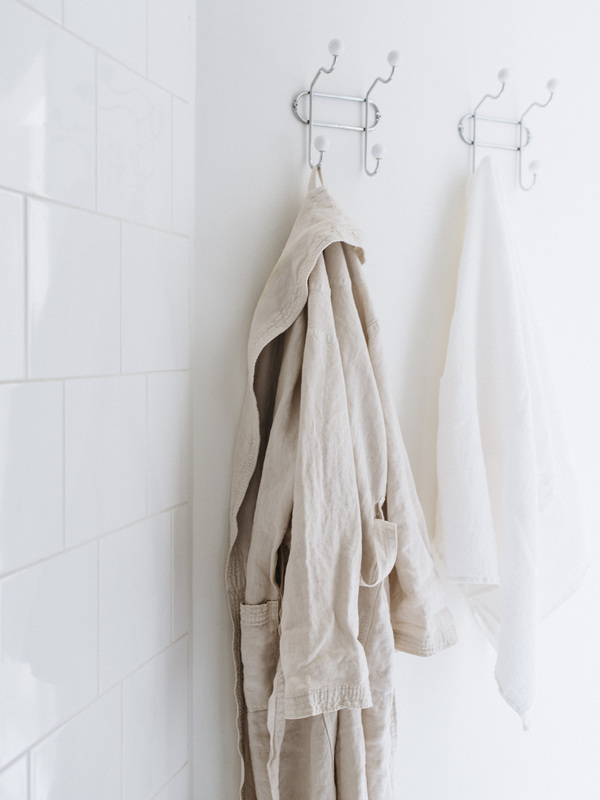 Linen robe by Sociaty Limonta, towel by Balmuir. 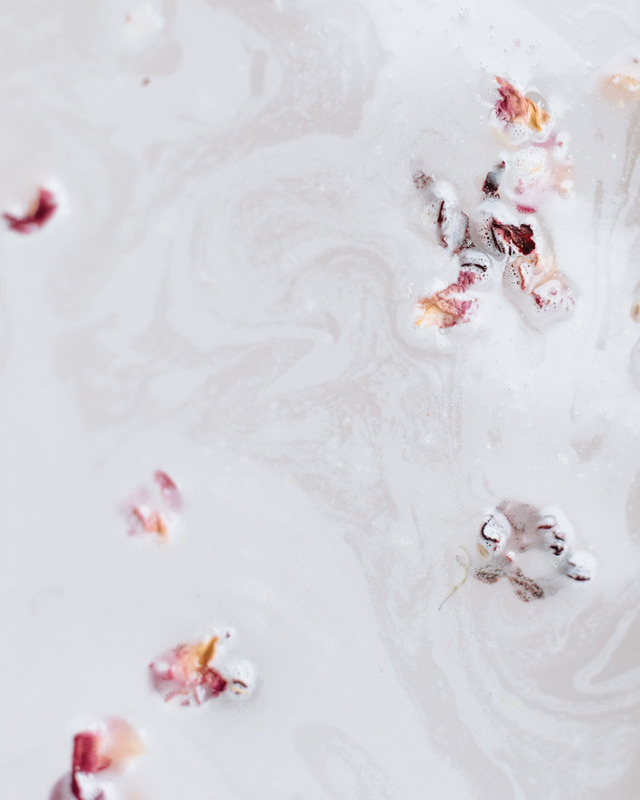 In my bath water: St. John's Wort bath mix by Susanne Kaufmann and a handful of organic dried flowers. 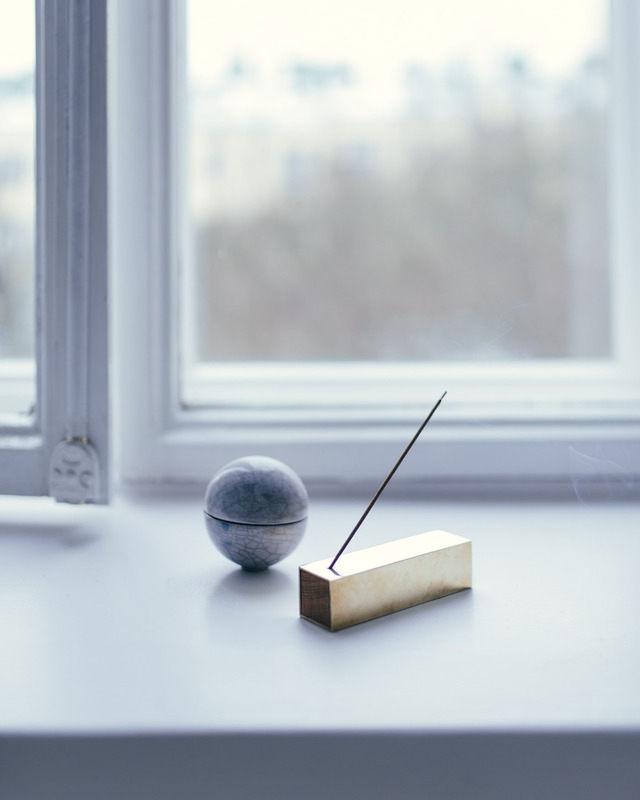 Burning ‘Awaji’ incense by Astier de Villatte. Handmade ceramic container by Karin Widnäs, brass incense burner by Monocle.